I originally passed over this book after reading the blurb as I believed this story to be predominantly science fiction with a large cyborg element, a topic that doesn’t interest me in the slightest. Somehow I completely missed the fact that this was a modern fairytale retelling of Cinderella much to my dismay and was very excited to see it in the library during a visit one week. Once I started this book I found it incredibly difficult to put down it was so good, this is a debut novel that should not be overlooked! Set in New Beijing sometime in the future after World War IV, the world is terrified by a very real and terrible plague called Letumosis which is highly contagious and completely deadly. Medical technology is much more advanced and humans who once would have died in accidents can now become cyborgs and live, but as second class citizens looked down upon by society. Cinder is a young mechanic who works to fund the social lives of her stepmother and two step sisters. After one of her step sisters contracts Letumosis, her stepmother sends Cinder off to be a cyborg volunteer at the research centre trying to find a cure for this deadly plague. 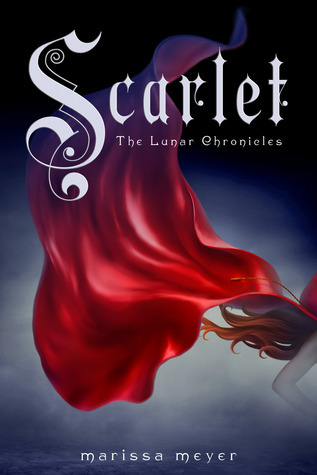 From here Cinder’s whole world goes into a huge spin as she discovers things about herself and her past that she would never have dreamed. 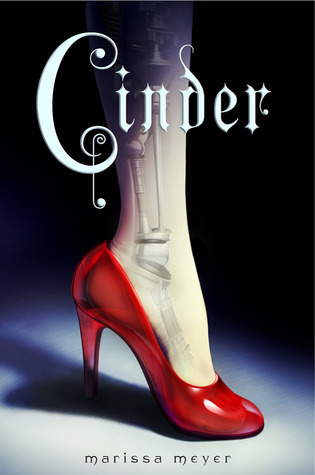 Cinder is a wonderful character, definitely much more defiant and independent then the original Cinderella and I really enjoyed her point of view and telling of this story. The entire Cinderella retelling was just wonderful, there was enough elements of the original fairytale in the book that gave it a comforting familiar touch but it still managed to be so very unique. I especially loved the twist on the dramatic ball scene with Cinder’s grand entrance and reveal to the handsome prince! The romance between Prince Kai and Cinderella was nicely done, not too thick or unrealistic and definitely not overly dramatic which I really enjoyed. Prince Kai was just a lovely male love interest in general and I think is a wonderful ruler – a great mix of empathy and inner strength! At the end when Kai discovers Cinder’s secret it was just heart breaking and so beautifully done, I just felt so sorry for the both and wished they could have their happily ever after. The added plot twists with the Lunar civilisation was fascinating and really sets this book apart from the average Cinderella retelling. I found the Lunar people fascinating and loved the tension and anxiousness when the Lunar Queen descends onto Earth. 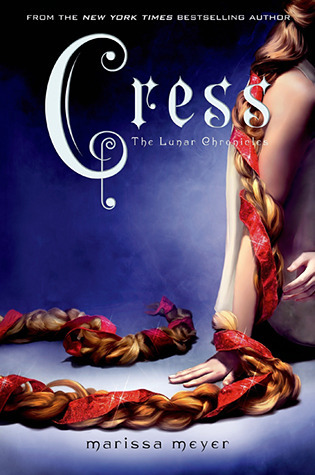 I can’t wait to find out more about this in the future books of the Lunar Chronicles! 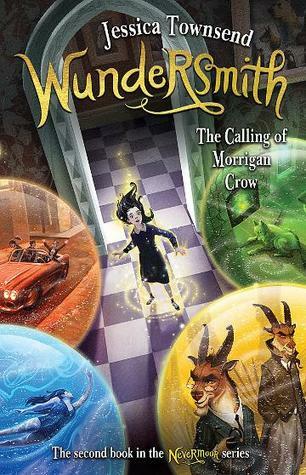 This has really been one of the best books I’ve read so far this year and I am incredibly impressed considering Cinder is written by a debut author. I think that this is a story that will suit anyone – don’t let the science fiction elements put you off as this really isn’t the heart of this novel. Cinder is a mystery, science fiction, love story and paranormal all in one and boy does it really work! 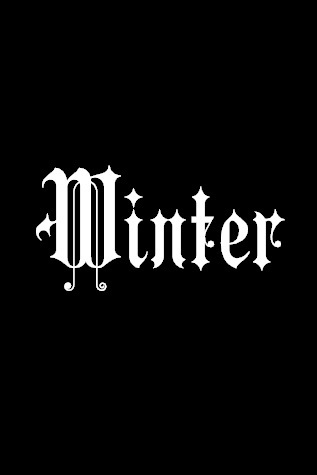 – Such a unique and fantastic fairytale retelling!